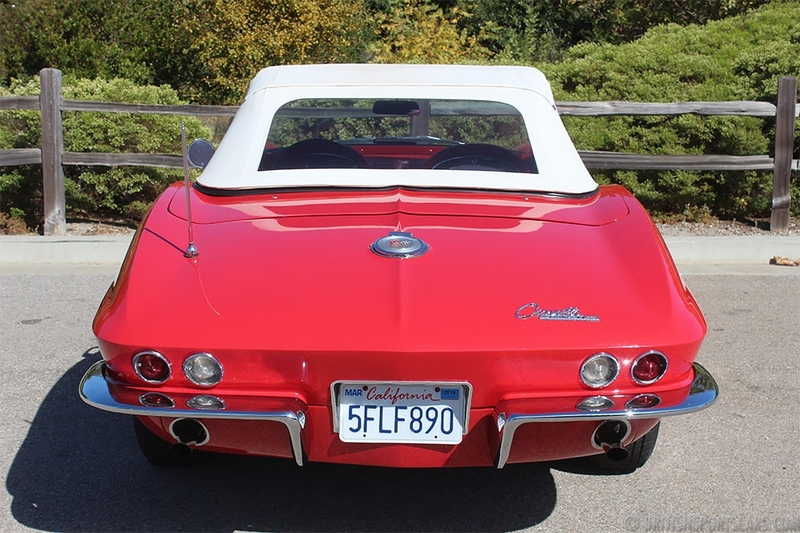 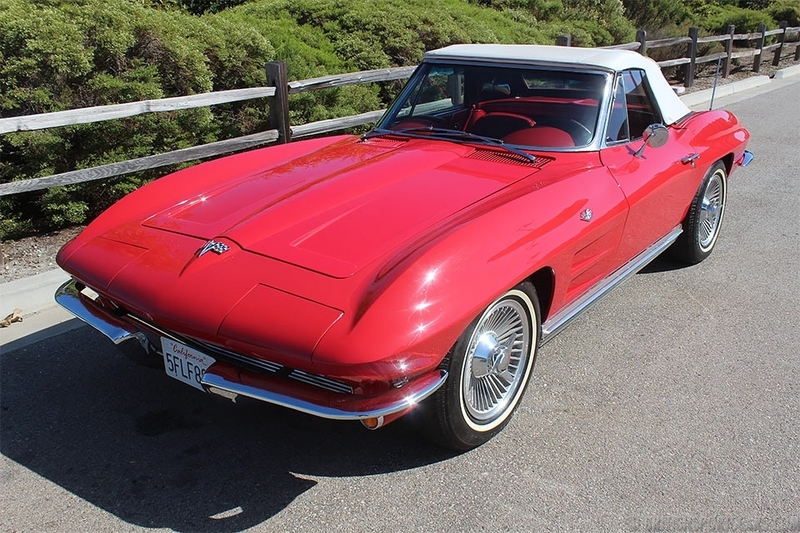 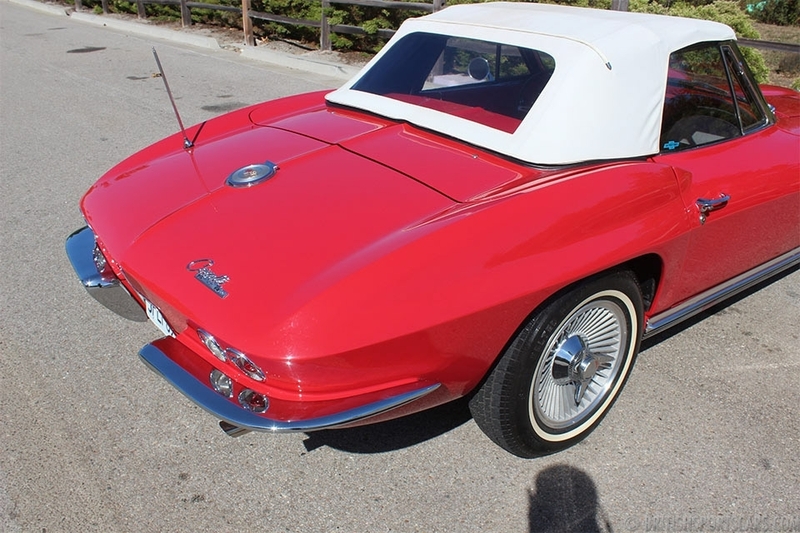 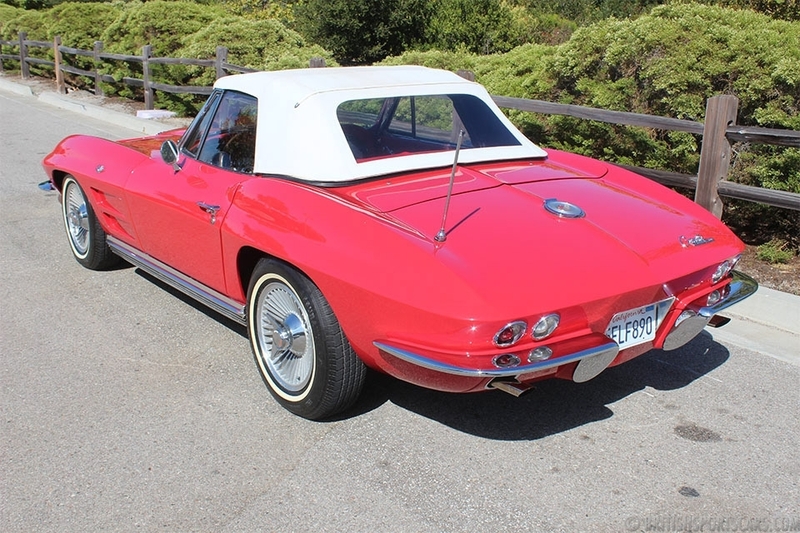 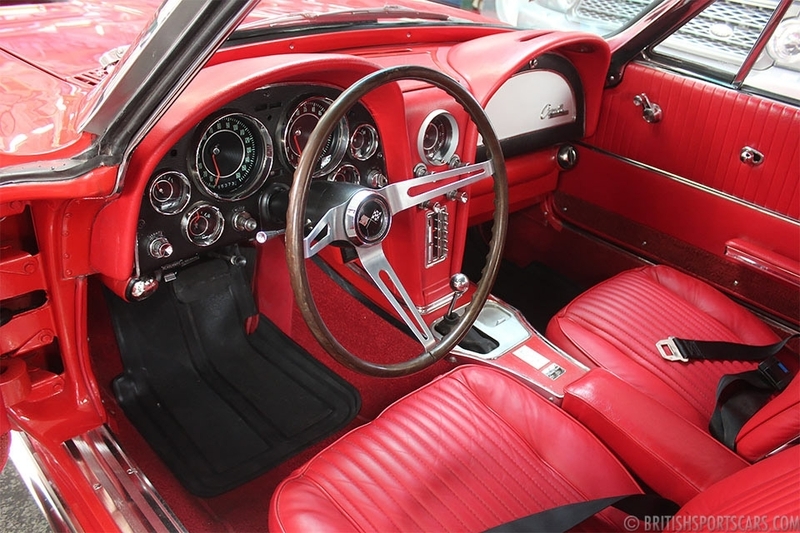 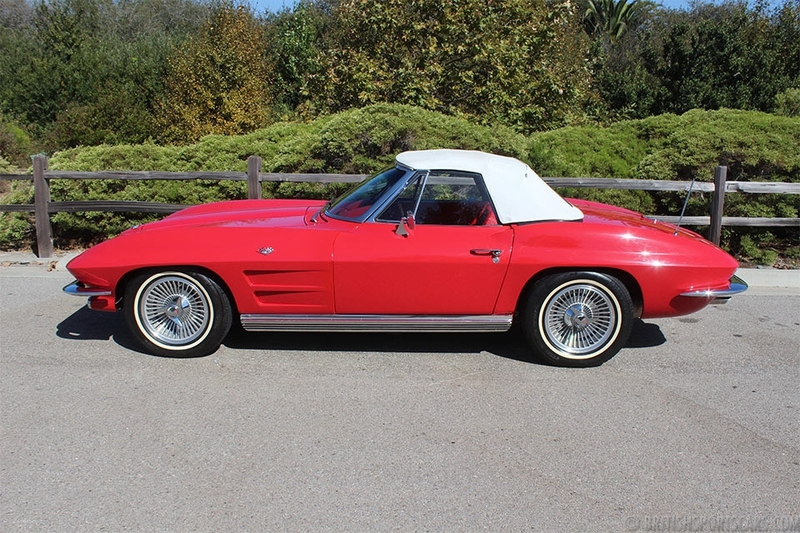 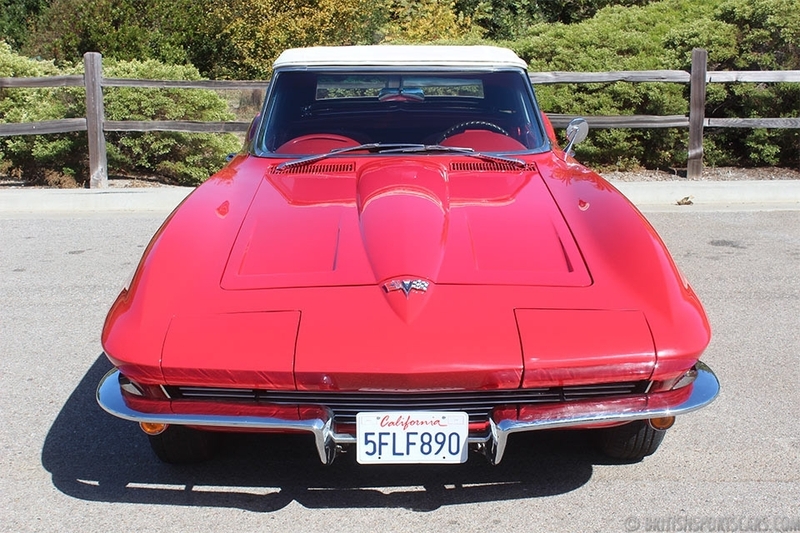 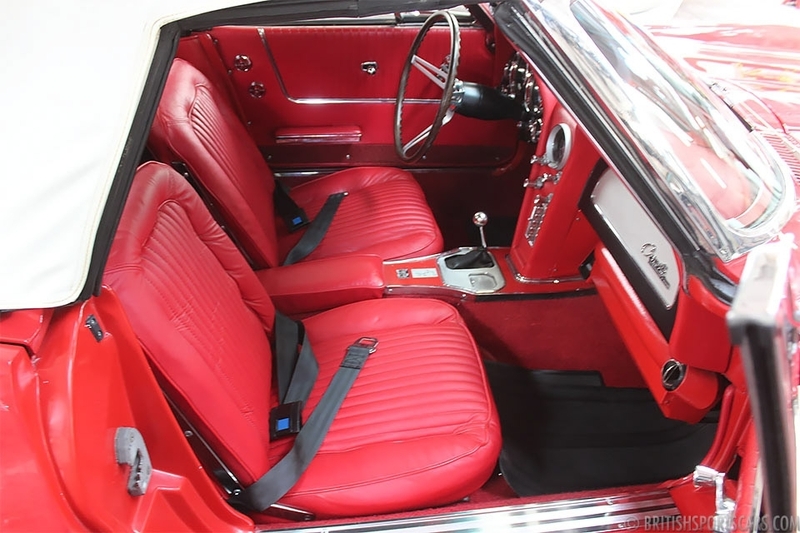 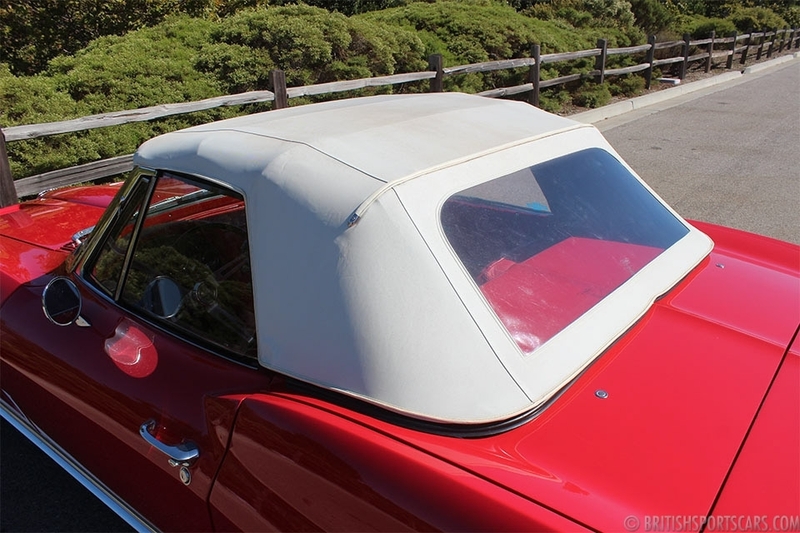 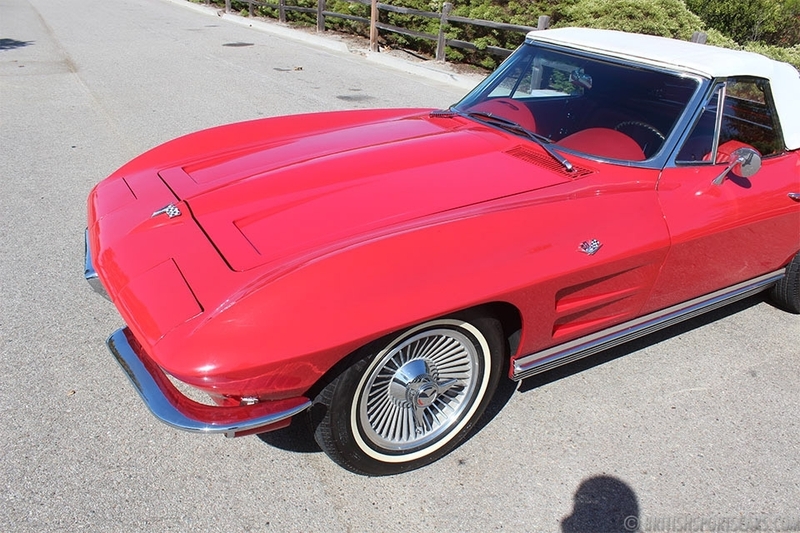 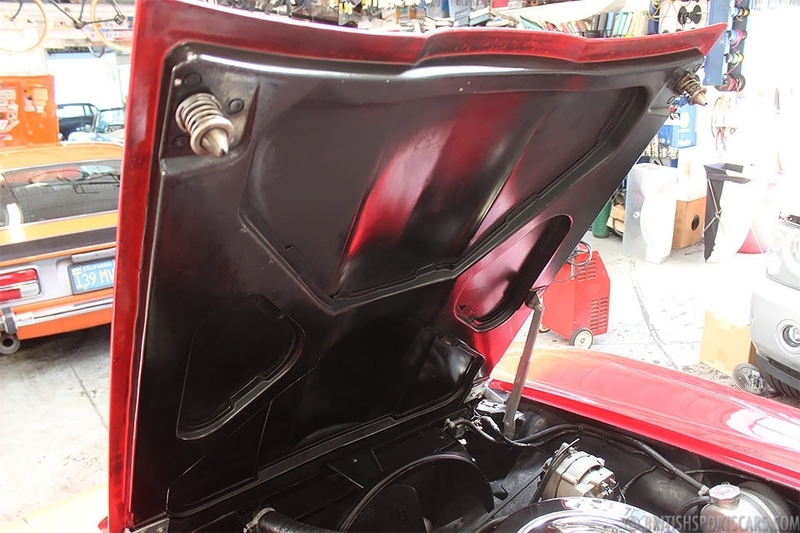 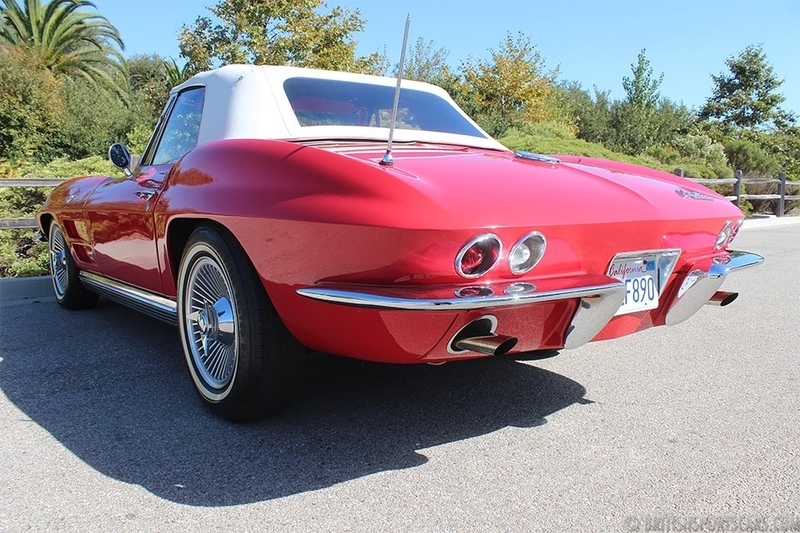 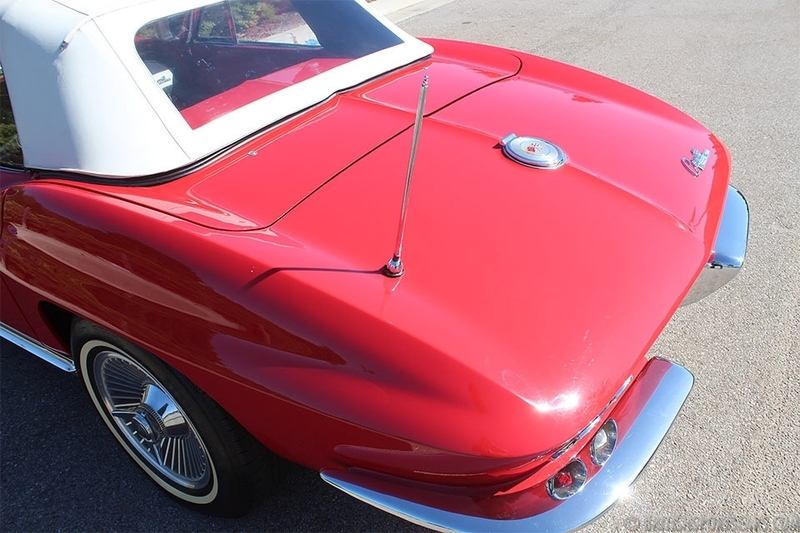 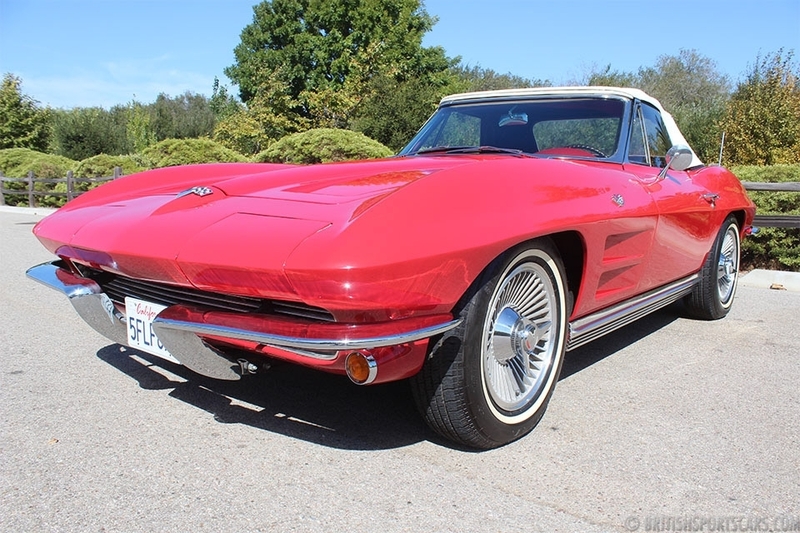 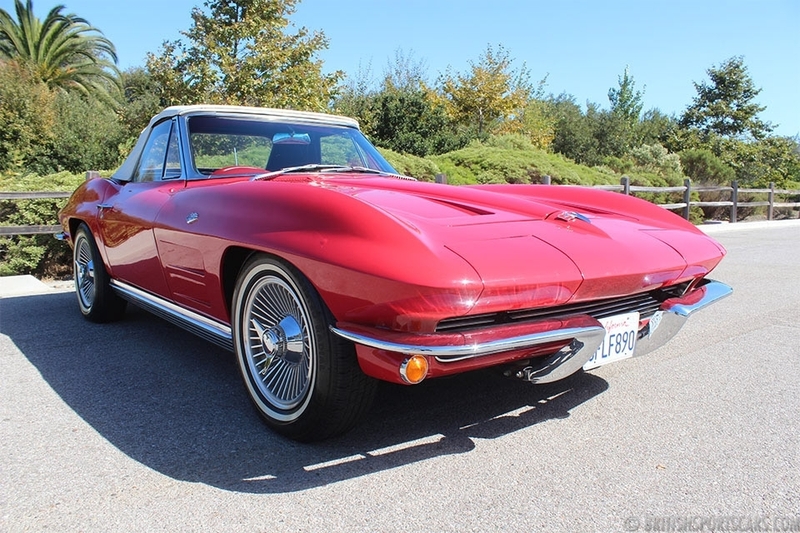 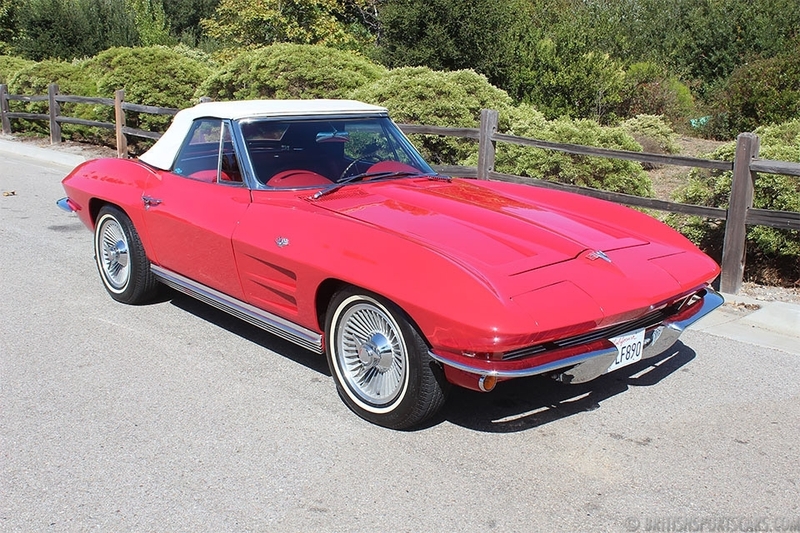 We are pleased to offer this 1965 Chevrolet Corvette Convertible. 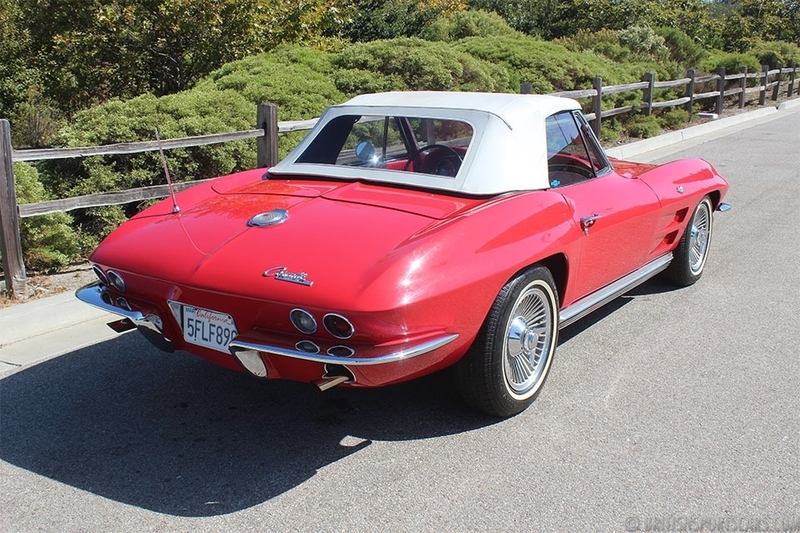 This is a very attractive and very nice-driving car. 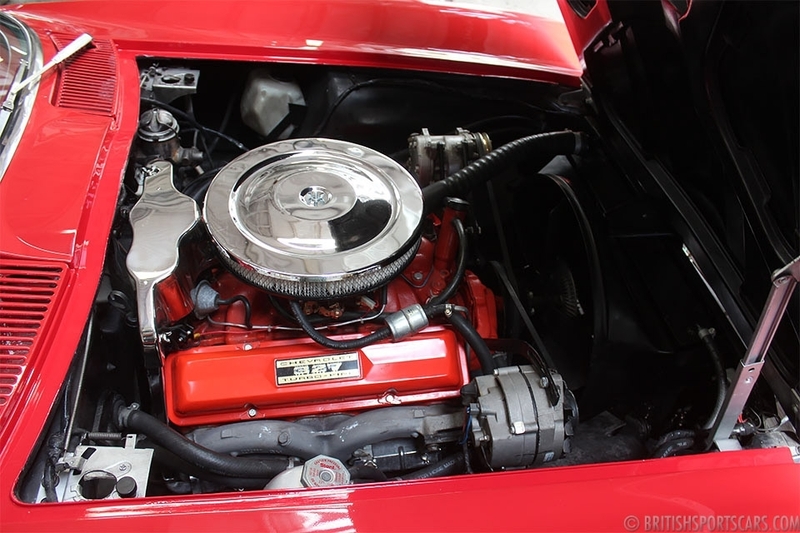 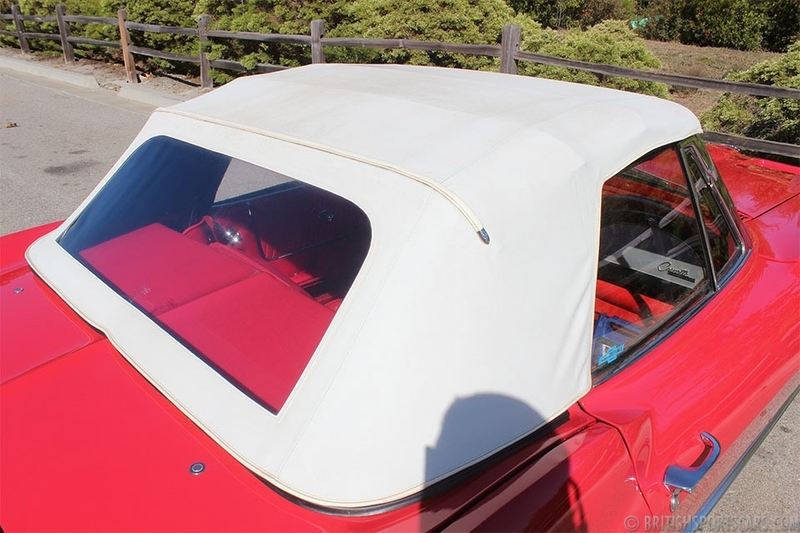 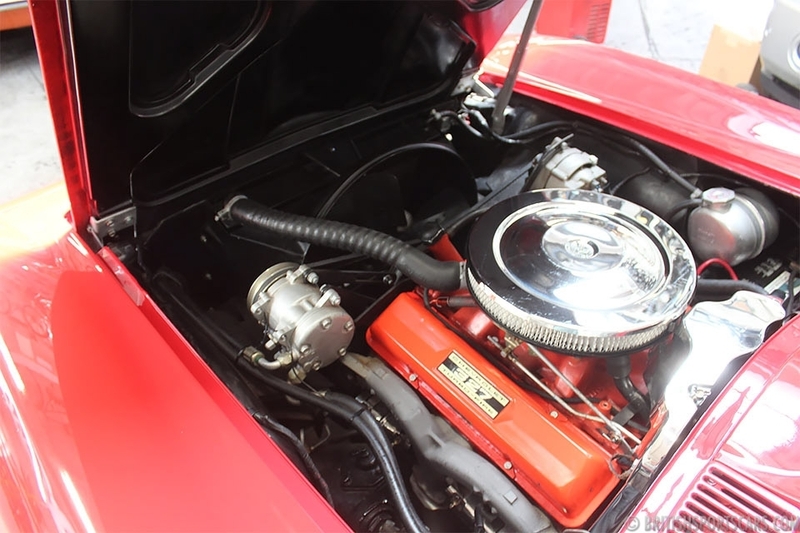 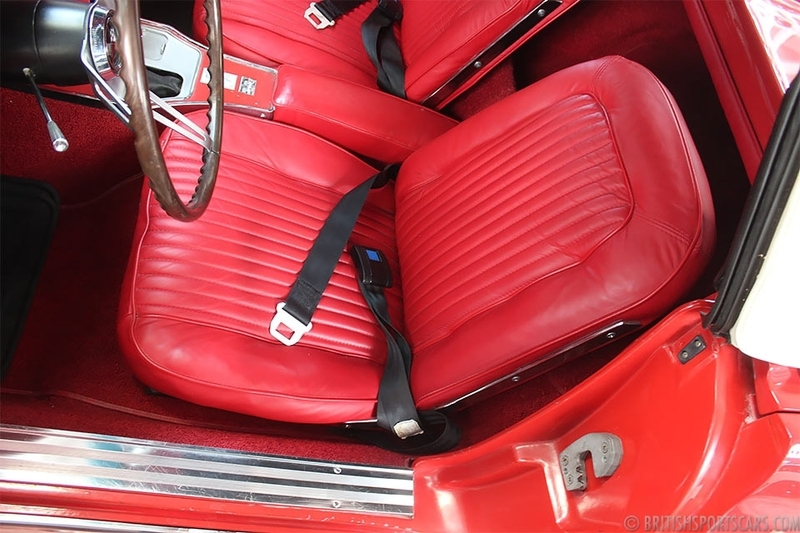 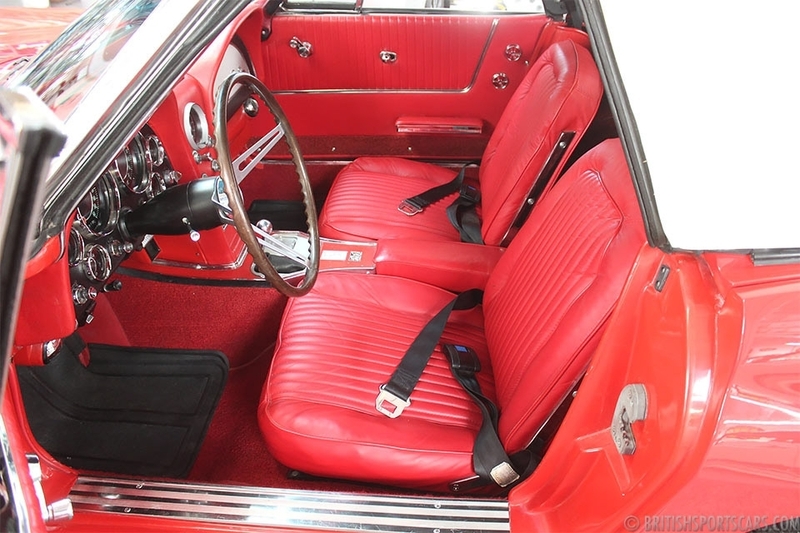 The car has its original matching numbers 327ci engine that is rated at 250hp. 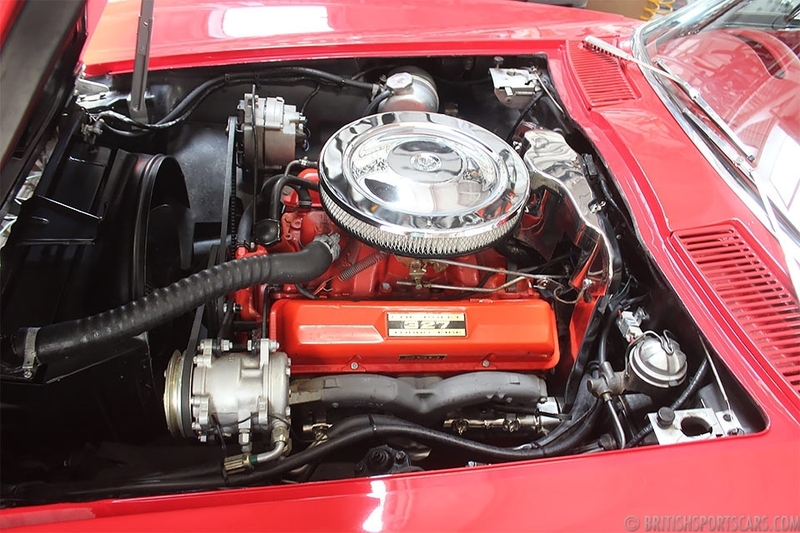 It is updated with Edelbrock carburetor and intake. 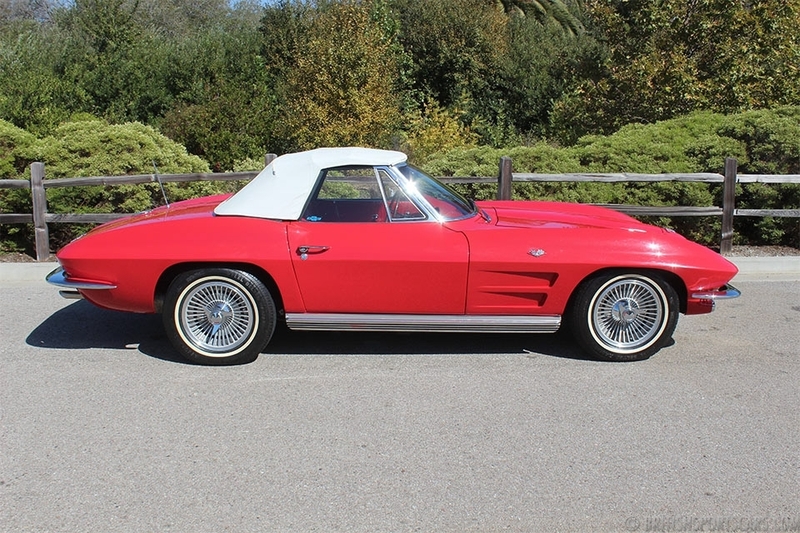 It is optioned with power windows, power steering, and Kelsey Hayes wheels. 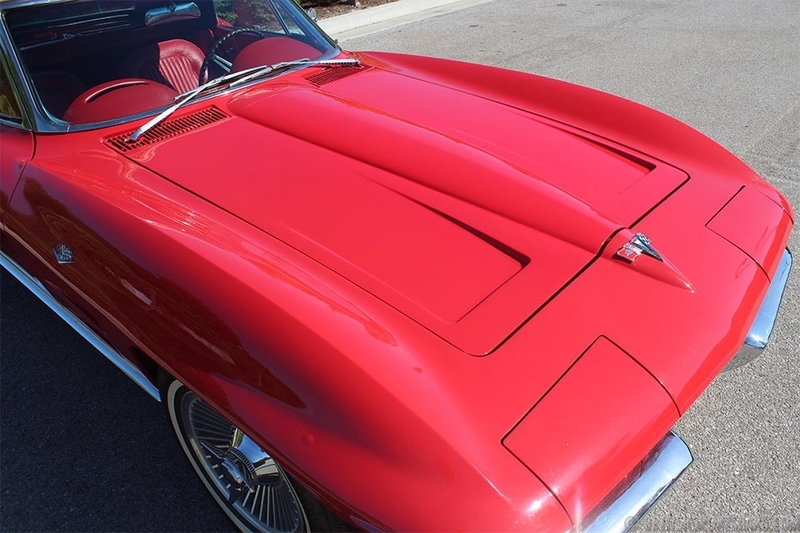 The paint and body show very nicely, and the car would not be out of place at a local show. 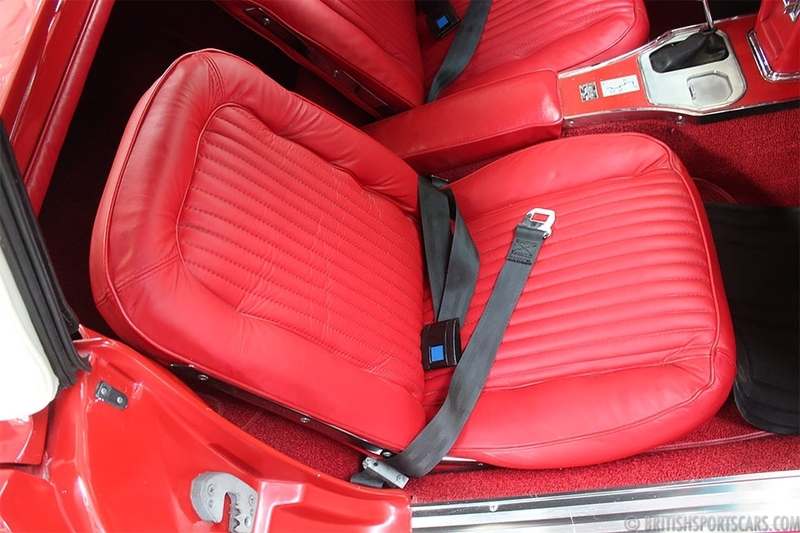 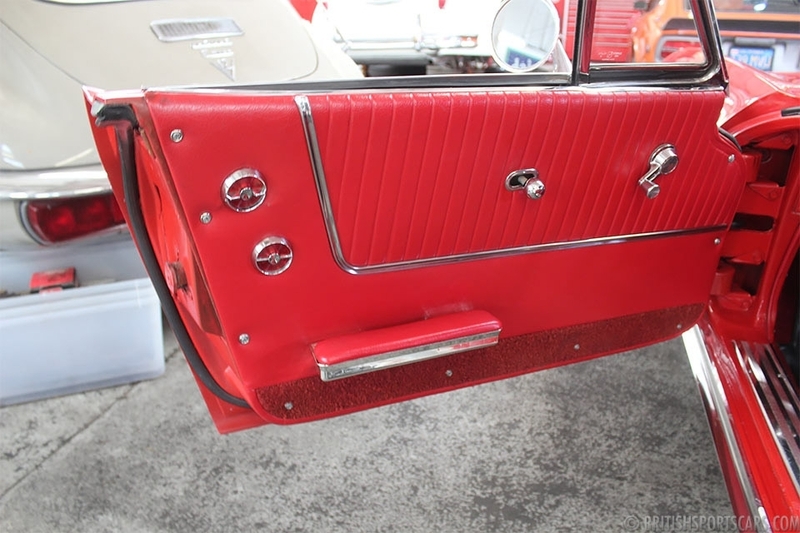 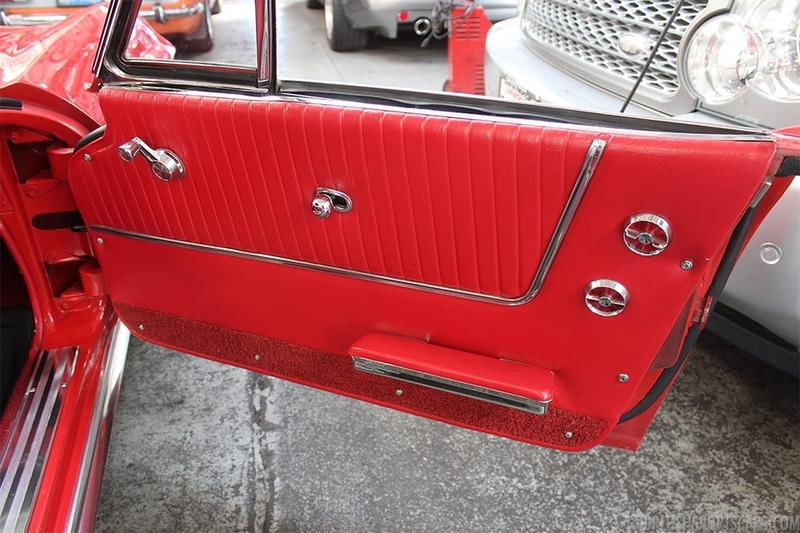 The upholstery has been very nicely restored and is done in leather. 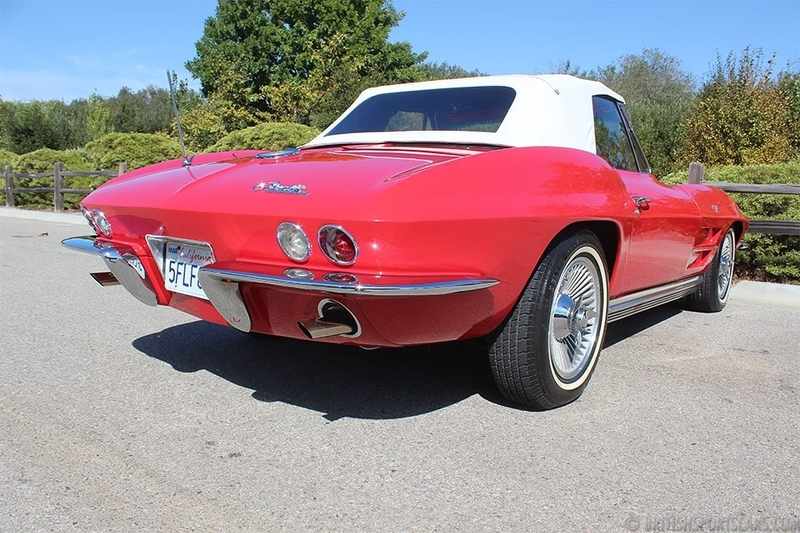 These Corvettes are great- looking and great-driving cars. 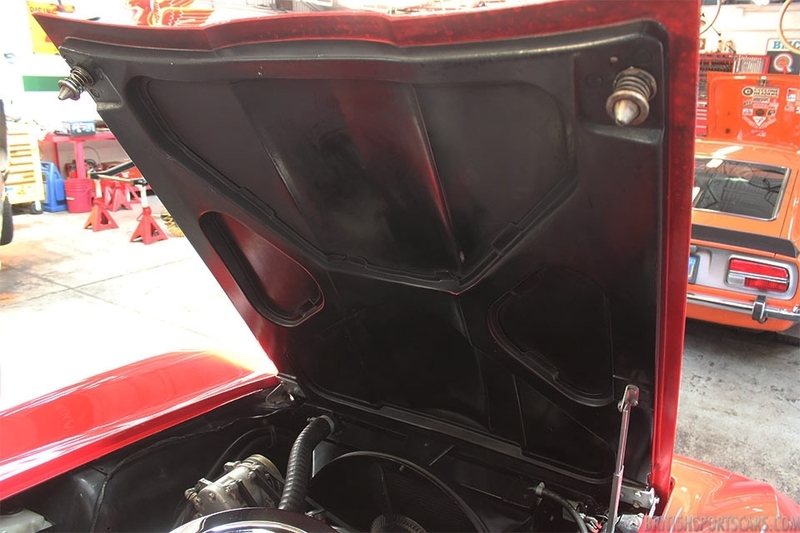 Please feel free to contact us with any question you have.